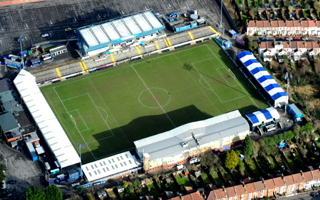 Although the ground exists since 1921, it was only in 1996 that football started being played here regularly. 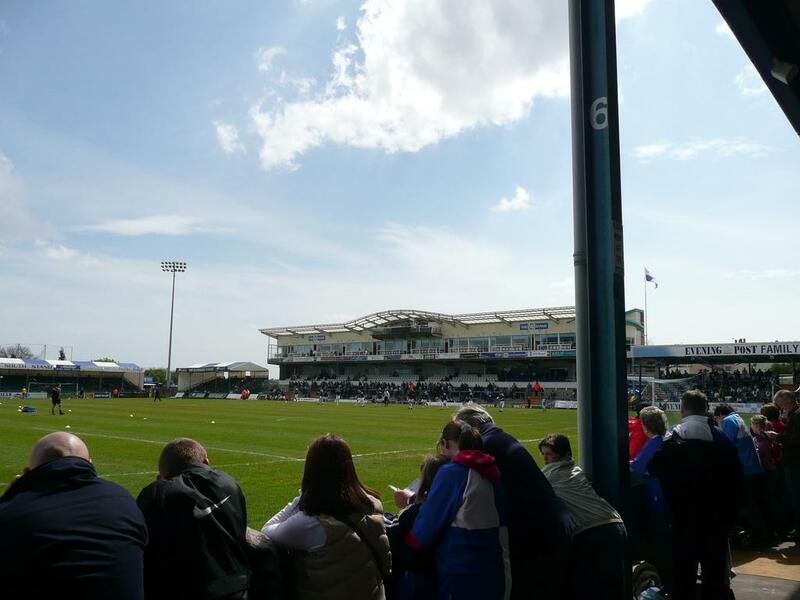 Bristol Rovers FC took advantage of the home side Bristol Rugby seeking extra funding in difficult situation and moved in as a shareholder, claiming majority. 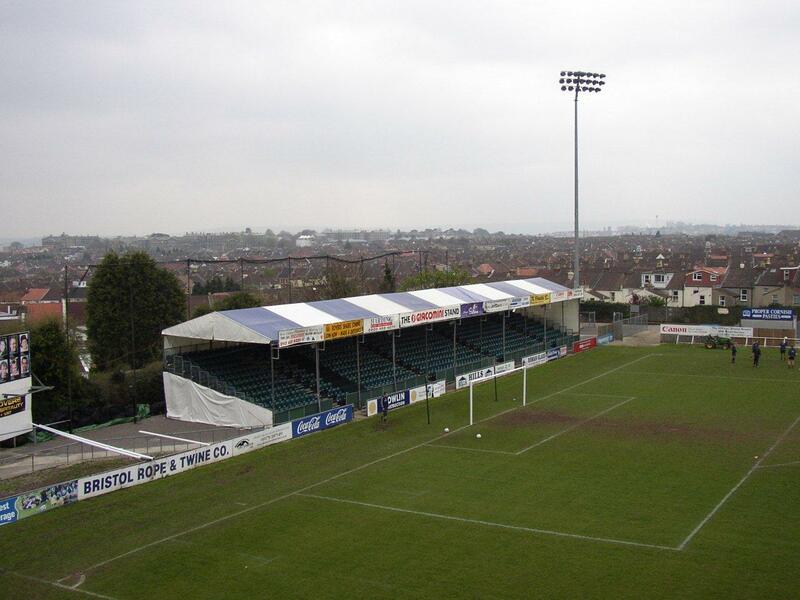 From the start Rovers could use the new west stand with skyboxes that was erected the very same year. 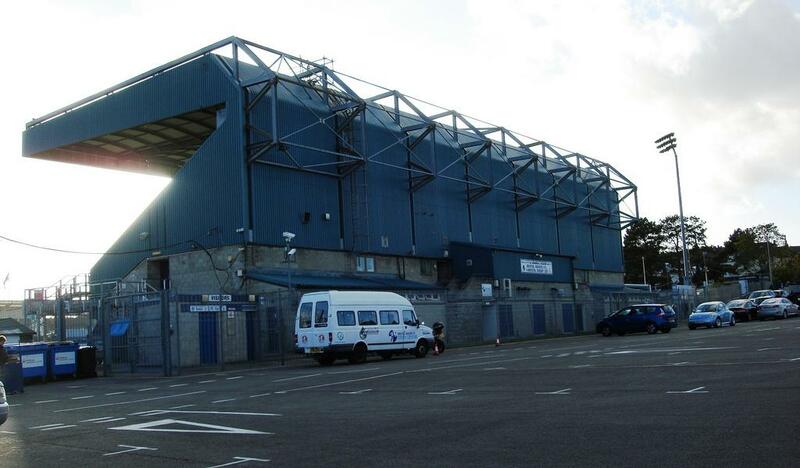 After years of work on the proposed UWE Stadium, Bristol Rovers finally scrapped the plan. 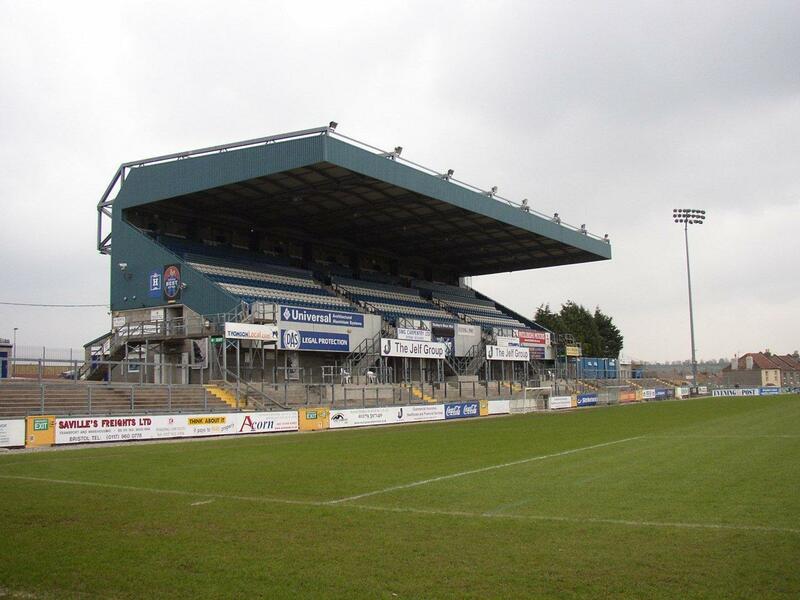 Instead, the team opt to redevelop current Memorial Stadium. 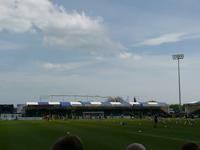 Were the plans carried out as expected, the new stadium would be only weeks from opening. But with numerous protests the delivery has been moved again, from mid-2015 to mid-2016. 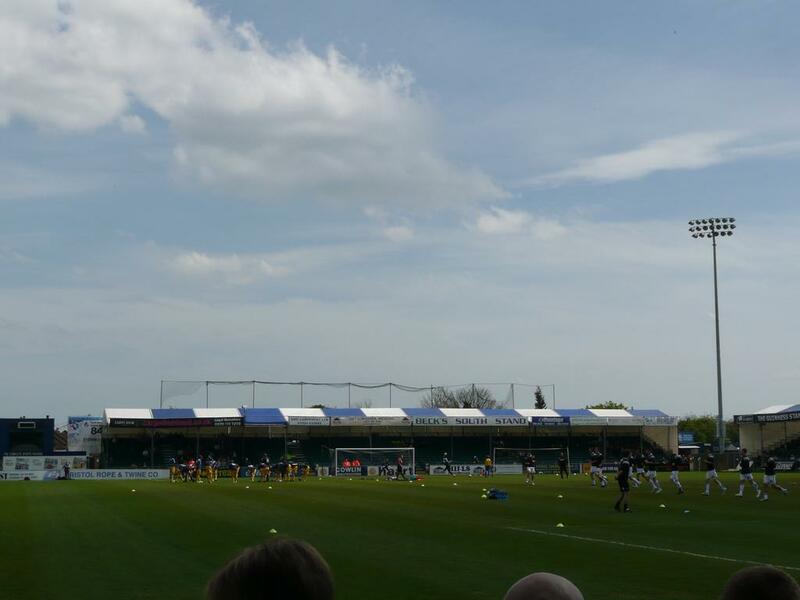 It’s the first time since Bristol Rovers joined the Football League that the side landed so low. But chairman Nick Higgs assures this isn’t the end and Rovers are still planning on building their new stadium. 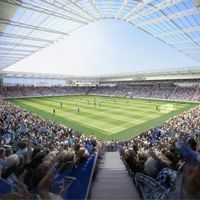 High Court judge took less than two minutes to dismiss a legal challenge by TRASHorfield to Sainsbury’s building a supermarket at the Memorial Stadium. 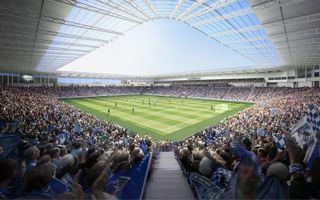 Westerndailypress.co.uk report. 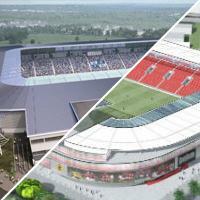 While one of the clubs is getting closer to implementing their stadium plans, the other sees more and more obstacles. 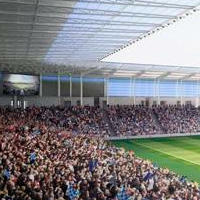 However, both City and Rovers may still see their new stadiums rise soon, according to the Bristol Post. 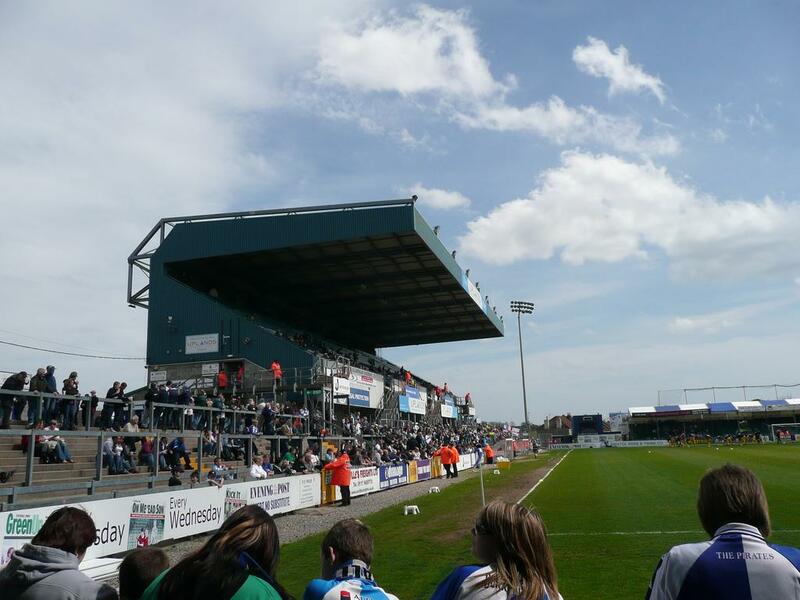 16.06.2013 England: Construction for Bristol Rovers to start in September? 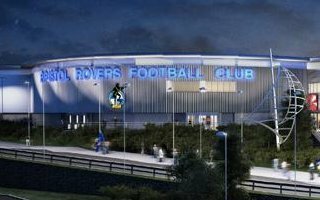 Rovers chairman ?Nick Higgs confirmed that agreement is in place and if no opposition to the new stadium is found within 3 months, construction may begin in September. 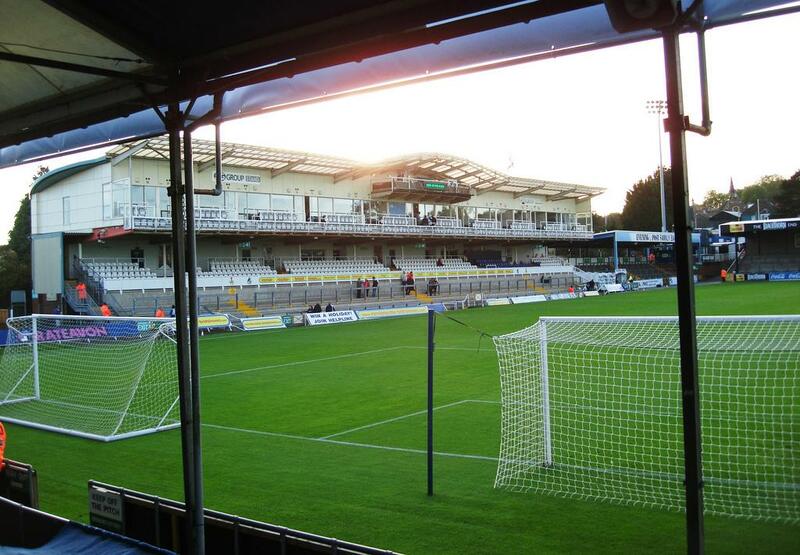 Gazetteseries.co.uk report. 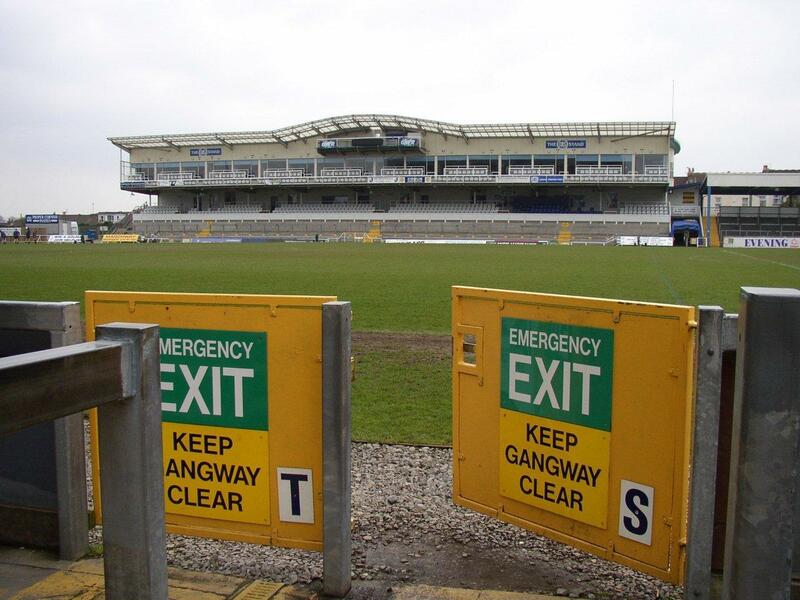 After unexpectedly long wait it finally came – governmental approval for the replacement of Bristol Memorial Stadium with a Sainsbury's supermarket. 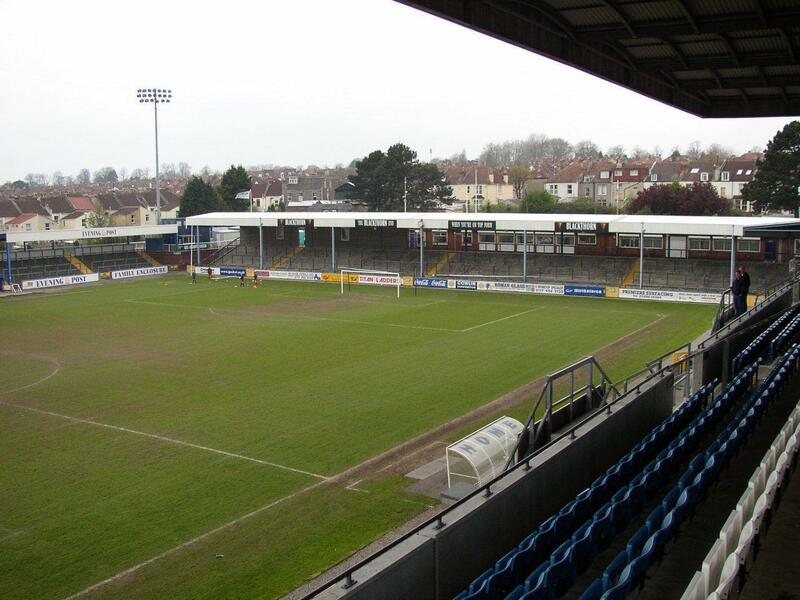 This enables the deal which will bring a 21,700-seater to Bristol. 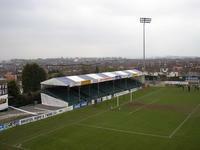 Old stadium is expected to be replaced by a Sainsbury’s supermarket and only when this is secured, work on new one can start. 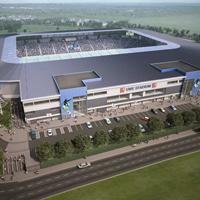 Decision was due by mid-February, but has already been delayed twice, now set for March 5, thisisbristol.co.uk reports. 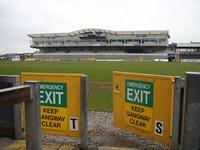 Last night councilors gave green light to Sainsbury’s supermarket to replace the Memorial Stadium. This was the decision required for Rovers to start construction of their new 20,000-seater, thisisbath.co.uk reports. 22.05.2012 Bristol: New Sainsbury’s store will replace Memorial Stadium? 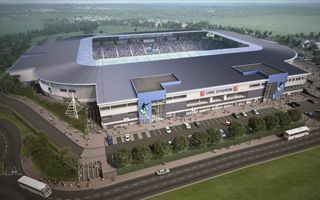 First presentation of this plan had taken place in December. Now the retail giant modified it after several rounds of consultations and presented them to local residents. 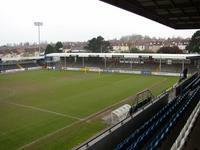 All seems to go as planned for Bristol Rovers to change grounds soon - thisisbristol.co.uk reads.